Mother nature can play havoc with the weather resulting in disasterous conditions on school playgrounds, car parks, foot paths and outside shop entrances thus creating massive health and safety issues. 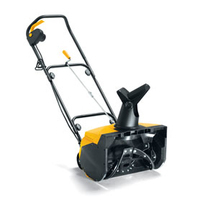 Winter and early Spring can often bring heavy snow flurries. 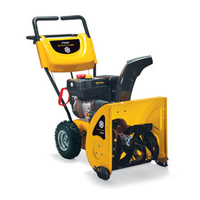 Make sure you are prepared by purchasing a Stiga Snow Blower.